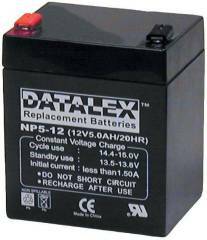 The NP7-12 is our most popular UPS replacement battery and 2 batteries are required in the Eaton Powerware 5S-1000LCD UPS. 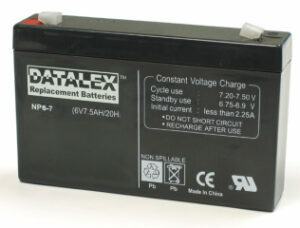 Typically 1 to 8 batteries per UPS may be needed for other models. 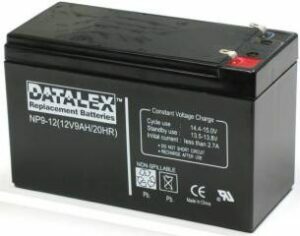 Groups of batteries are sometimes taped together or are secured in battery trays. 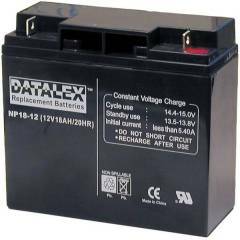 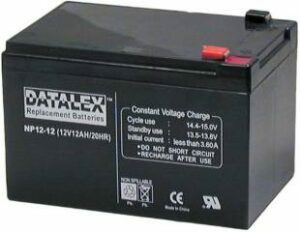 2psc Datalex NP7-12 12V 7Ah UPS Replacement battery.